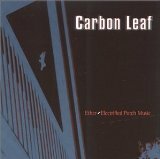 Ether-Electrified Porch Music is ranked as the best album by Carbon Leaf. 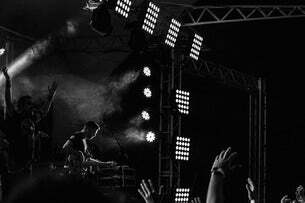 Montage Music Hall, Rochester, United States. Iron Works, Buffalo, United States. Daryl's House, Pawling, United States. Related links: top tracks by Carbon Leaftop tracks of the 1990s, top tracks of 1999.